Force 10 Paintball in Birmingham is the ultimate paintballing experience, offering exhilaration and excitement over 250 acres of themed woodland. 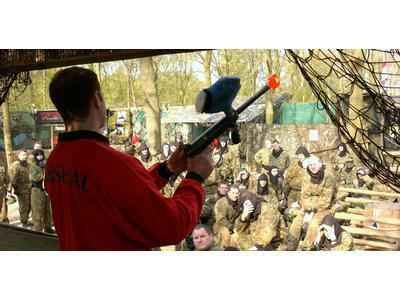 Come to Cheshire’s Force 10 Paintball venue if you want to have an exciting day out! Mud, guns, and paint – what’s not to love? The largest paintballing venue in Europe, Force 10 Paintball in Doncaster offers its visitors the ultimate paintball experience, spread over almost 400 acres of themed woodland. If you are looking for a fantastic way to spend the day, you can’t go wrong with Force 10 Paintball in Essex, which offers up more than 100 acres’ worth of paintballing action! For an incredible day of messy action and excitement, paintball is the way to go. And if you’re in Harrogate, the best possible choice in Force 10 in Knaresborough, with 10 different game zones to choose from. Looking for an epic day out, filled with action and excitement? Look no further! Force 10 Paintball in Kent has it all, making it the perfect destination for a few hours of fun and thrills. If you are after a simply awesome day of intense action and exciting thrills, visit Force 10 Paintball in Bishop Stortford. There’s plenty of variety in the game zones, so you’re guaranteed to have loads of fun! 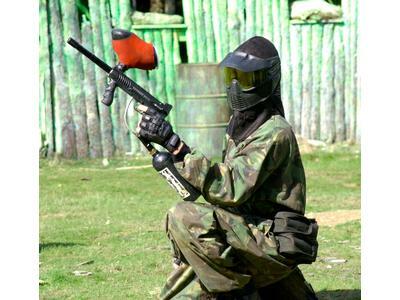 Canterbury’s greatest paintballing venue, Force 10 Paintball offers some frenetic fun for people of all ages. Get yourself down there for a fantastic day’s action! In Surrey and looking for some high-excitement paintballing action? Then look no further: Force 10 Gatwick is the place to be! Plenty of game zones mean you’ll have a great time. Force 10 Paintball in Longfield is the best place for some serious paintballing fun. Whether you are looking for a birthday game or two or a big league match-up, Force 10 can offer it all. After a day of serious paintballing action? 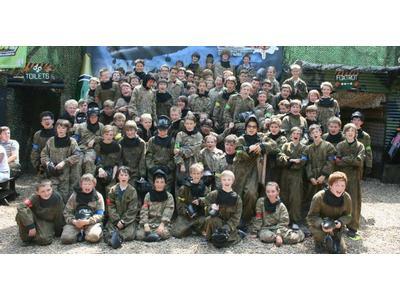 Then Force 10 Paintball Sidcup is the place to be! An incredible venue with some awesome game zones, Force 10 in Sidcup has hosted thousands of exhilarating matches! With a wide variety of game zones and all of the latest equipment, Force 10 Paintball in Southend offers an exciting and fun experience like no other. Come to Leicester’s Force 10 Paintball venue for a day out filled with epic action, thrills and spills, and frenzied competition. If you’re not afraid of a bit of paint splatter, it’s the perfect destination! If you are in Yarm and in need of a paintball fix, you can’t go wrong with Force 10! With the very latest in gear as standard issue and the option of using smoke and paint grenades, you’re guaranteed an action-packed good time! 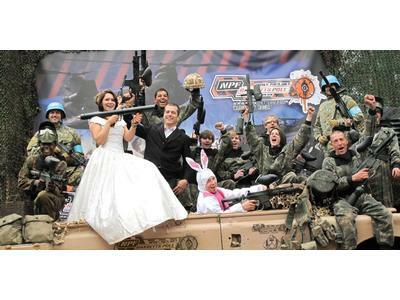 Offering the greatest paintballing experiences in the North East of England, Force 10 Paintball Newcastle is an awesome place for just about any occasion, whether you’re planning a birthday party, a hen do, or just a fun day out. 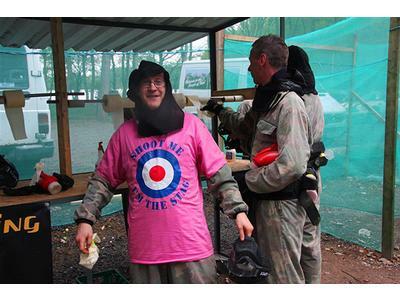 Forget the bows and arrows – Sherwood Forest is now home to paintballing guns instead! Get yourself down to Force 10 Paintball Nottingham if you’re after a day of running gunning action and adrenaline-pumping fun. Force 10 Paintball Peak District is the place to be if you’re in Derbyshire and hankering for some trigger happy fun and excitement. The best guns and gear are offered free of charge, and the fantastic game zones ensure endless variety. The premier paintballing venue in the area, Force 10 Paintball Stoke on Trent offers incredible day out opportunities. Load up on paintballs, pull on your goggles, get out there and start shooting!